There's so much you can do with protein powder! 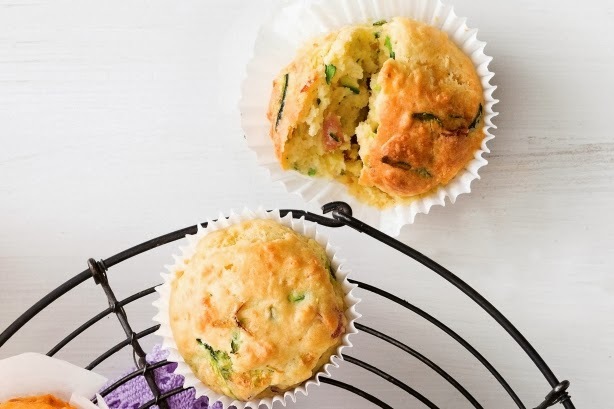 I love to play with it in the kitchen, and while shakes are quick, easy, and portable, so are... Muffins! I developed this recipe while prepping for the Figure stage to fit my snack macros - and they taste GREAT! PLUS... they're versatile - swap out the zucchini for carrot, apple or blueberries to change things up! 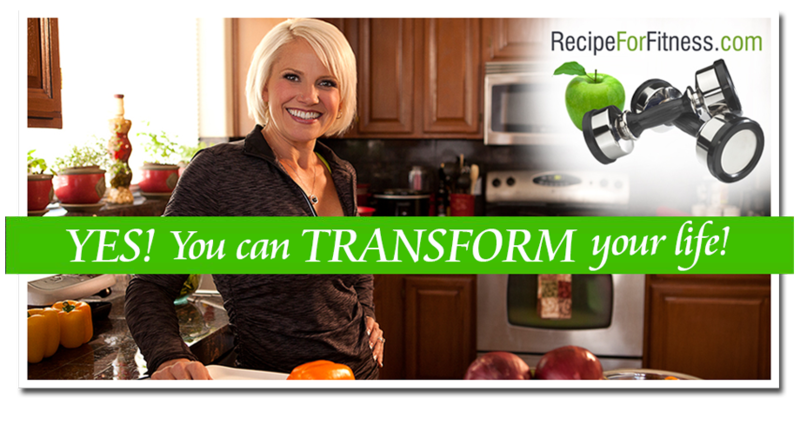 You CAN enjoy terrific tasting food while sticking to your goals! Mix together the dry ingredients. In a separate bowl, mix the wet ingredients, then blend together with the dry. 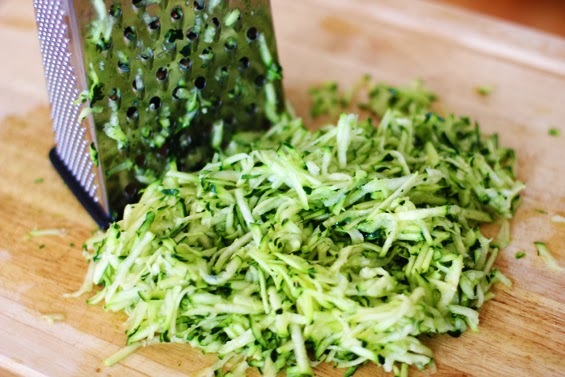 When nearly blended, add the cup of shredded zucchini and mix together. Spray a muffin tin with oil (I use coconut). Divide the batter into 6 muffin cups. Bake at 350 for about 20-24 minutes. (At 15 minutes I start checking them every 3 minutes until they're just starting to go gold/brown on top - don't over-bake these! You'll end up with a dry nasty rock.) Remove from oven when a knife inserted comes out clean (even if they don't look done). Set on cooling rack. In a small bowl, mix 2 Tbsp vanilla unsweetened almond milk with 1/2 tsp vanilla. 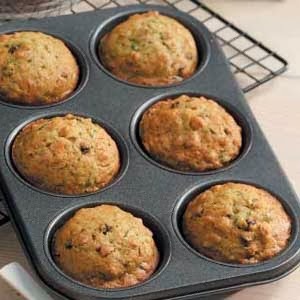 If you like, add 4 drops of your favorite Capella flavor drop (I like either Caramel or Apple Pie with these muffins). Slowly add liquid to 1 scoop vanilla protein powder, stirring constantly. 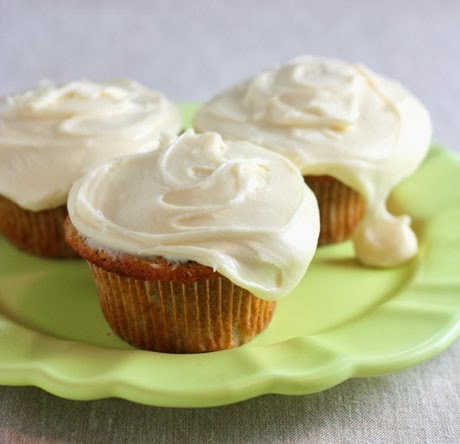 When all liquid is incorporated, you can add a few drops of coconut oil to "smooth" out the icing. Divide icing among the six cooled muffins. Nutrition info is per muffin. Recipe makes six full-size muffins, frosted. 119 calories; 13 grams protein, 9 grams carbs, 3 grams fat, 4 grams fiber. 5 grams net carbs. 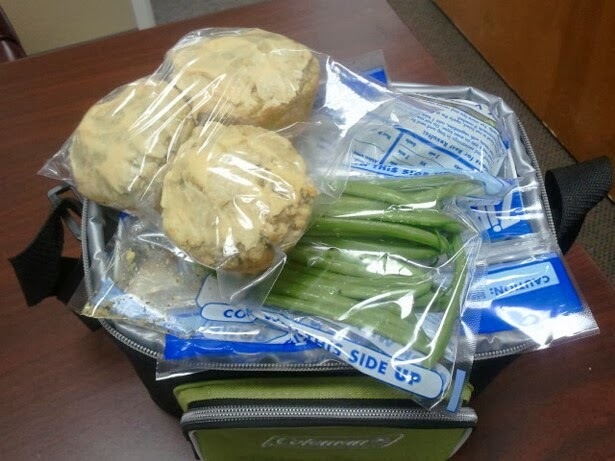 These are super snacks that are easily portable! Just toss 'em in your cooler and go!